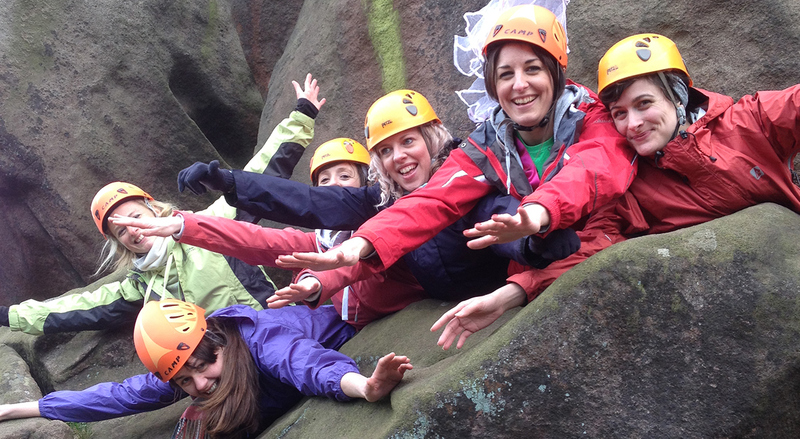 If you have been given the responsibility of organising a stag or hen do in the Peak District then you will be faced with the same dilemma as many others before you. Where can you stay? what activities can you do? what is the best location? where can we go on a night time and How much will it all cost? 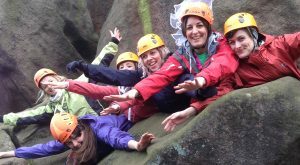 When you call us we will talk through activity options to help you decide on an activity day which may include Abseiling, Mountain Biking, Caving, Rock Climbing, Competitive Team Challenges or Ghyll Scrambling. Most of these outdoor activities can be run across many different parts of the Peak District so some of it will come down to where you decide to stay. We can help you with this and point you in the right direction based on budget and location. 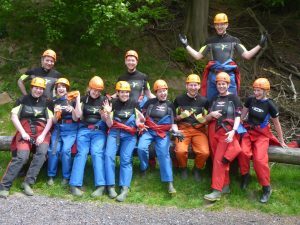 Stag and Hen parties in the Peak District offer a wide variety of choices in terms of accommodation and activities or proximity to places like Manchester / Sheffield / Derby. The Peak District has some beautiful group accommodation dotted all over the Peak District. You have a playground for adventurous activities on the doorstep with a wide range to choose from. 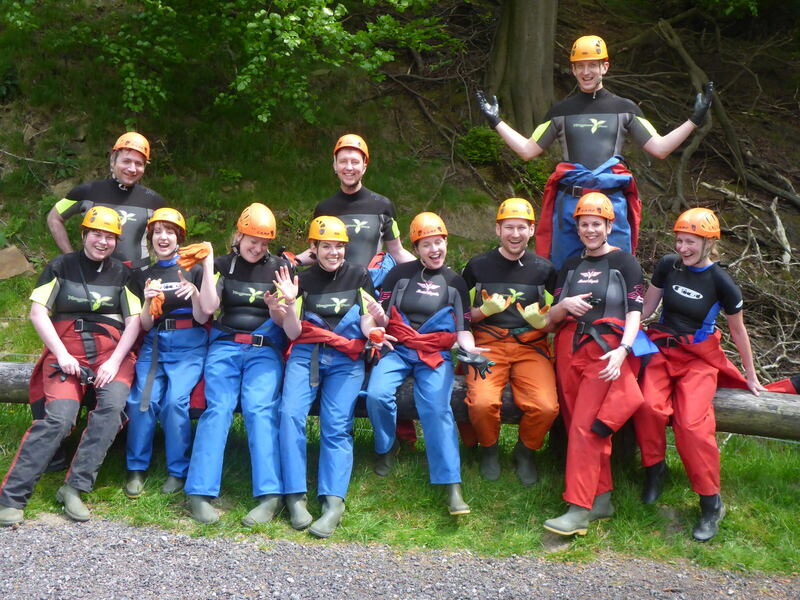 Dolomite Training have been running Stag and Hen parties in the Peak District for nearly 10 years now so have met plenty of people and come up with lots of ideas to make your day even better. 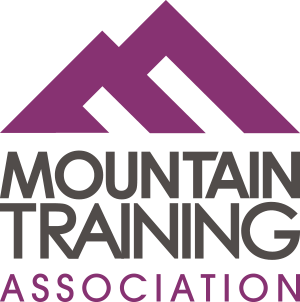 We understand that not everyone in the group will want to Abseil off a viaduct or go Rock Climbing in the Peak District, so we tweak each course to allow for this and be as inclusive as we can. This makes for a better day for everyone and you can all have a laugh in the pub about what adventures you have had. For more information why not visit our Stag and Hen page and complete an enquiry form.